Born in Noranda, Quebec, Dorris Heffron has an Honours B.A. (1967),and M.A. (1969) in Literature and Philosophy from Queen's University, Canada. Heffron lived in Oxford, England from 1968-1980 where she was a tutor for Oxford University and The Open University, giving courses in Literature. While there, she wrote three novels about teenagers, published by Macmillan, London. Internationally acclaimed, they are regarded as pioneers in the genre of young adult fiction. They were translated and put on highschool courses in Europe, Japan and Canada. During sabbaticals, she taught creative writing at the University of Malaysia and resided while writing and teaching, in Holland, France and Cape Breton Island. Heffron returned to Toronto in 1980. 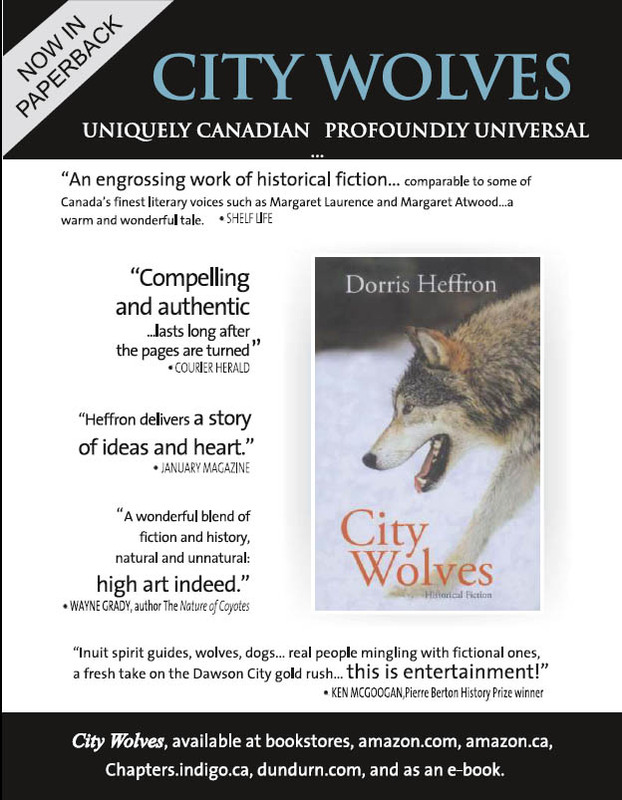 Heffron's new novel, City Wolves is the story of Canada's first woman veterinarian who becomes the notorious 'Dog Doctor of Halifax' in the 1890s and winds up in the Klondike gold rush tending sled dogs. At the heart of the novel is the ancient story of how wolves became sled dogs. Uniquely Canadian and profoundly universal, City Wolves subtly reveals the human nature of wolves and the wolf-life nature of humans. Dorris Heffron lives on a property called Little Creek Wolf Range, two hours north of Toronto, Canada. Click on novels' titles to see more about them. A Nice Fire And Some Moonpennies (Macmillan, London). 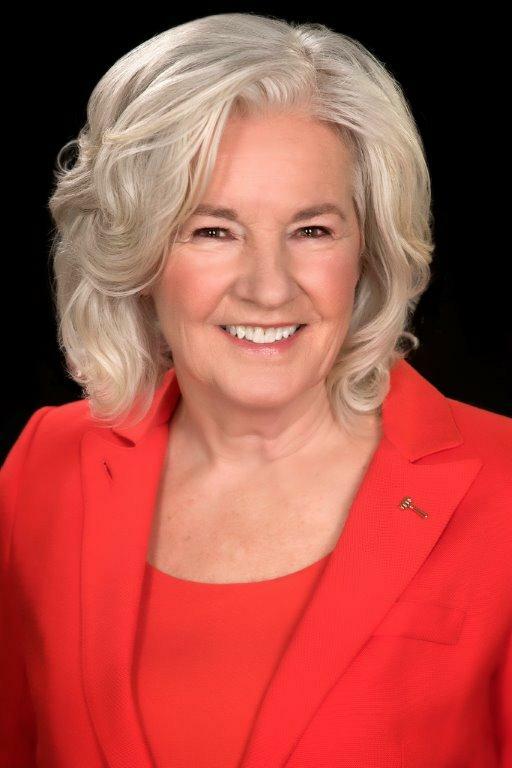 It was a grand experience and privilege to be head of Canada’s national organization of professionally published book writers, especially in the year that our founding member, Alice Munro won the Nobel Prize for Literature! I had the honour of signing and presenting to her a Life Membership in The Writers’ Union of Canada (TWUC). For highlights of my year as Chair of TWUC please read my final report for TWUC's WRITE magazine. It’s in my blog on this website. In September 2014, I was invited to Fort McMurray, city of the oil sands in northern Alberta, by Lisa Schaldemose, an environmentalist who lives and works there. I did gigs for City Wolves and research for a kind of sequel to it. Thanks to Lisa’s friend, a First Nations entrepreneur, I was flown over the oil sands in his private plane. Privileged sights and insights, for sure! They are the catalyst for the new novel I’m working on. It’s title is Bear With Me . I will not be blogging or adding much to my website until the novel is finished. Bear with me, please! Entrepreneur David Boucher, flew me and Lisa over the oils sands of Fort McMurray in one of his airplanes. Quill & Quire, May 2014. "SOLIDARITY FOR ALL SCRIBES"
The Sled Dog United Kingdom, Spring 2013. "Criminal Case Closed on Whistler Sled Dog Killings"
The Malamute Review Jan./Feb. 2013 "Spoiled Malamute Goes to PawsWay"
The Sled Dog, United Kingdom, Winter 2012, "Update from Canada on the Sled Dog Inquiry and Criminal Investigation"
The Malamute Review, Canada, December 2011, "Inquiry Report and The Appeal of Sled Dogs"
Shelagh Rogers interviews Dorris on CBC Radio 1, The Next Chapter, on May 30, repeated June 4th. 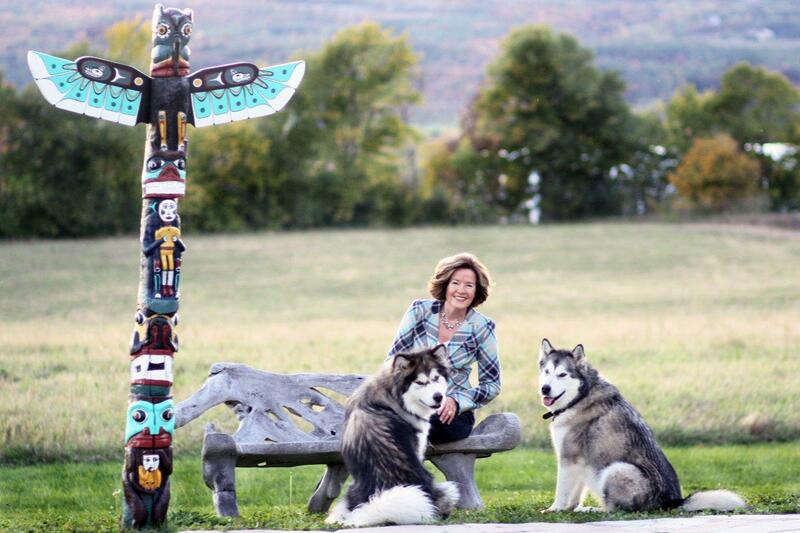 Courier Herald, February 13, 2011 "Local voice added to sled dog inquiry"
Toronto Star, January 8, 2011, "Character Marks Author’s Country Home"